Look out, Nintendo Direct – State of Play is on its way to inform PlayStation fans on what’s hot and not. We say ‘Nintendo Direct‘ because it’s the most obvious comparison to Sonys new venture. The announcement broadcast will proceed on March 25th although the content of said announcement is currently unknown. You can tune in from 9 pm UK time, 5 pm Eastern or 2 pm Pacific for “updates and announcements from the world of PlayStation”. The big S’s decision to have an announcement service for PlayStation is a wise one. Given that Nintendo and Microsoft have Nintendo Direct and Inside Xbox to relay info directly to consumers, it’s about time Sony leaped on that train. Could this mean a PlayStation 5 announcement is on the way? One could hope. However since this is merely the first episode of ‘State of Play’, this could mean a heap of new PlayStation info on the horizon. From new games to game sales and hardware announcements, the potential use of this series is unlimited. 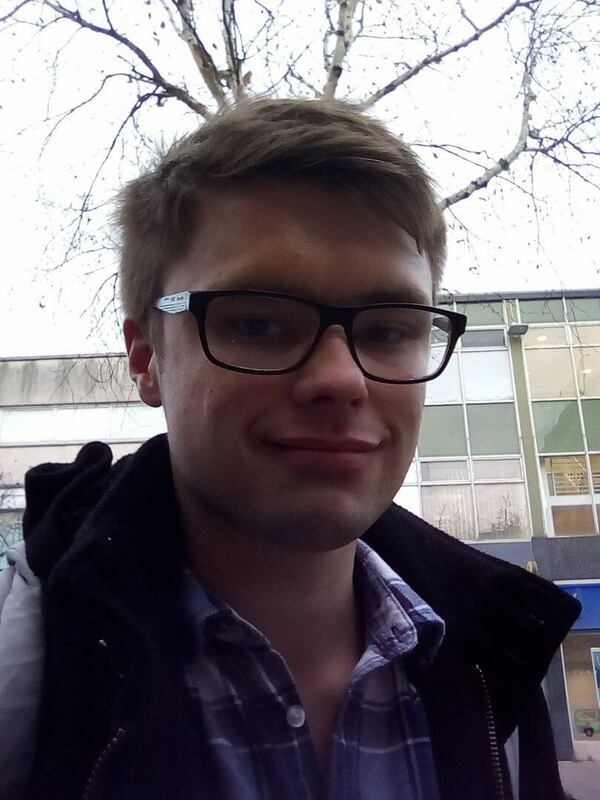 It also means Sony won’t need to rely on third-party sources to get their news out. 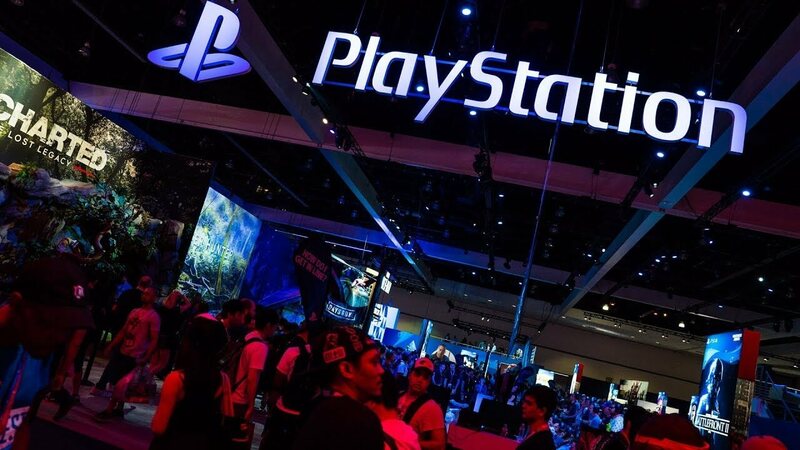 Given that Sony is pulling out of this year’s E3, it could mean something else. They could be trying a different strategy, instead of hosting all their big PlayStation announcements on State of Play. Given that Nintendo has chosen to unveil a lot of its releases via their Direct service, live-streaming could very well be the thing of the future. Sayonara, E3? The arrival of State of Play surely reveals the reason for Sony canceling PlayStation Experience 2018 and now this year’s, too. The use of a universal live streaming event leaves an on-stage participation event redundant. The future of unveiling is here – and it’s streaming. 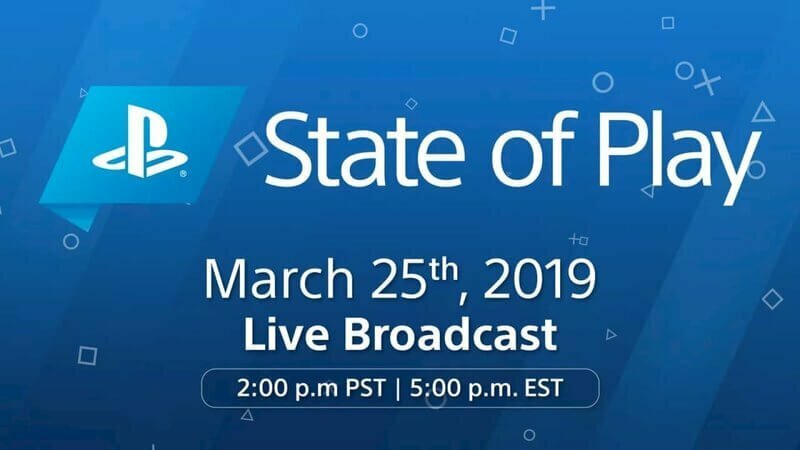 Will you watch the State of Play live stream? Let us know what you think Sony will next unveil in the comments below.